What is PU Sandwich Panel ? Composed of 2 layers PPGI steel sheet , or aluminum sheet , and core polyurethane foam insulation material . 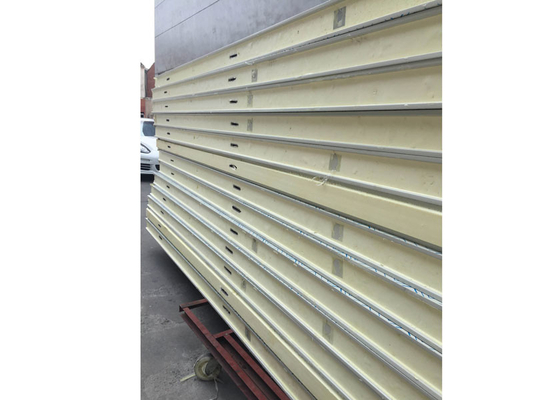 Sandwich Panel System is suitable for the various roofs and walls referring to the large size factory buildings , workshop , warehouse , exhibition halls , gymnasiums , freezing stores , etc . Quality control & Quality assurance : Each step of production process is carried out in strict accordance with ISO standards . We also maintain cooperation with foreign companies in ensuring each product is manufactured to a high degree of quality and customers satisfaction . We pay meticulous attention to each detail from raw material to delivery . It is throughout our constantly effort that our customers get the consistently high level quality products they have to look for . We always make efforts to cut the cost at the same time improve the technological content of products in order to enhance the market competitiveness of the products . 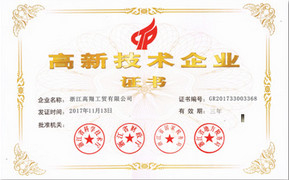 In the related diversification development , We increases investment and enhance development of key products and key projects to continually make breakthroughs in technology and product function , so as to rank at the advanced level in the market . Quantity Assured: We use the best working machine industry from Guangzhou , applied with more than 10 yeas experience of production from our production team and QC team . 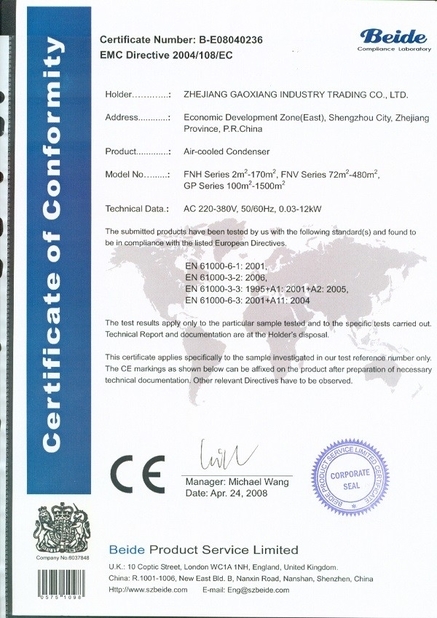 Plus we control high quality from raw materials instead of pursing low cost low quality materials to produce , which we can assure high - level product quality . Quick response : During the working hours , we will respond to you within two hours , in a not working time , we will get back to you within 24 hours . OEM & ODM available : We can together design your idea products , our professional engineers will combine your ideas into our product and make your products unique . On - time Delivery : Based on modern managerial system , with 8 production line in machine made sandwich panels and handicraft panel , and enough space for adequate supply of raw materials , our more than 50 team members will work efficiently to ensure every customers ‘ need for delivery time . Use Various roofs and walls referring to the large size factory buildings, storages , exhibition halls , gymnasiums etc .